Height Range - 21.7 to 60"
The Magnus VT-200 Tripod System With 2-Way Pan Head is a stable video tripod made from anodized aluminum that can support loads up to 6.6 lb. 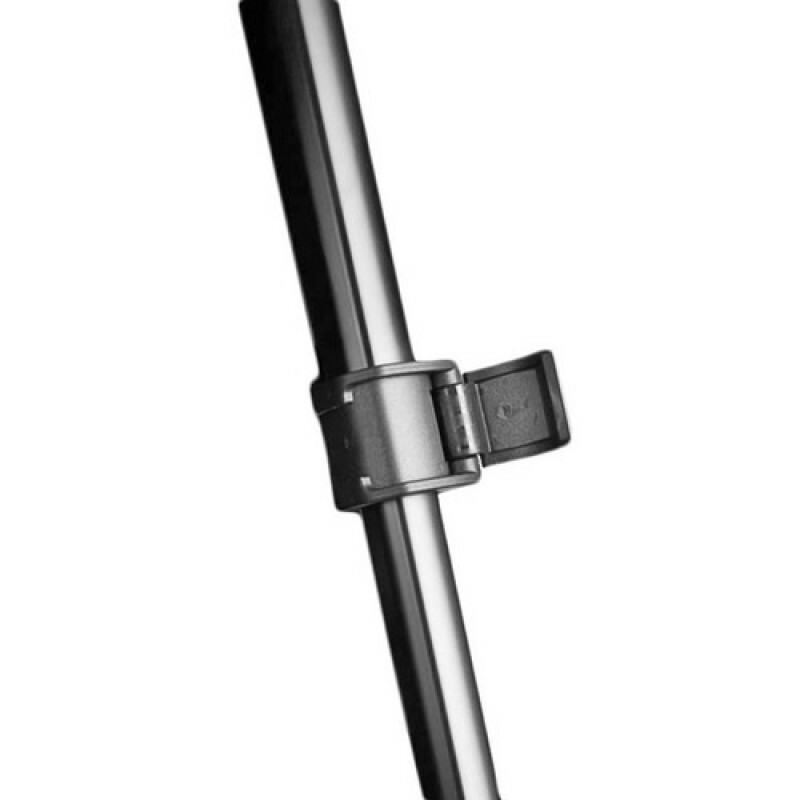 The two-way pan head has auto-lock, quick-release mounting, and provides smooth motion for panning and tilting. The VT-200 tripod system weighs 3.45 lb (1.5 kg). The 3-section leg design allows you to adjust the height of the tripod from 21.7 to 60"", and a gear-driven center column gives you precise friction control when adjusting the height of this tripod. 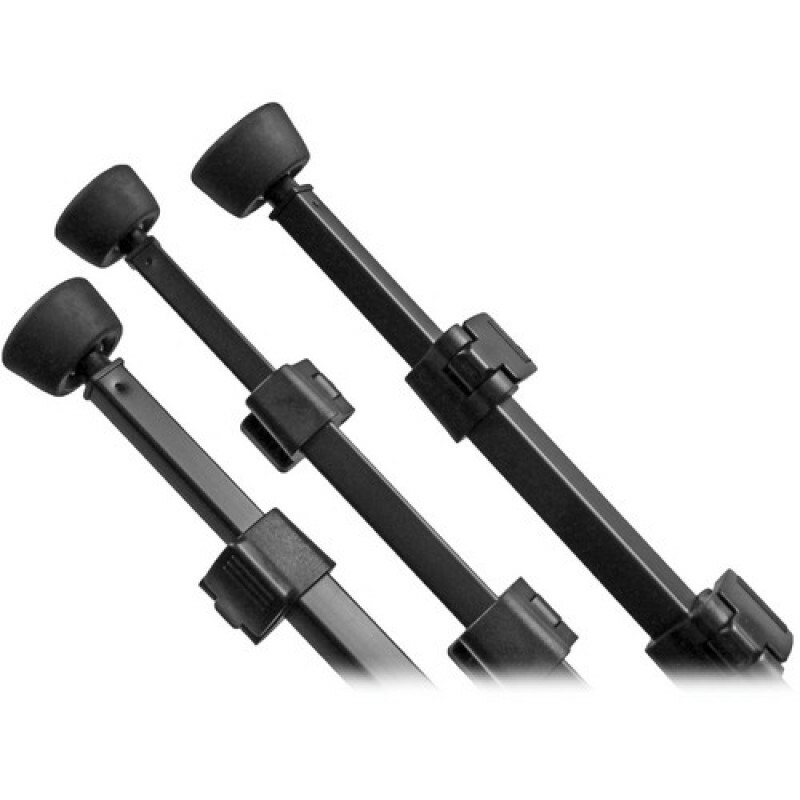 A mid-level spreader provides improved stability on uneven terrain. 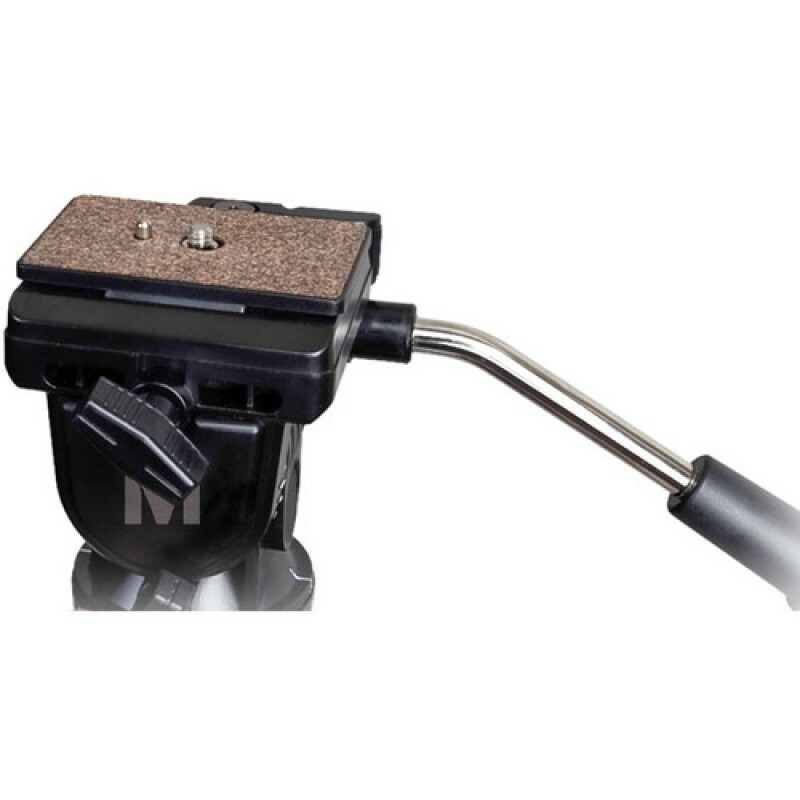 The VT-200 has separate pan and tilt locks and a bubble level for precision leveling, and offers a full 360&deg; pan range. 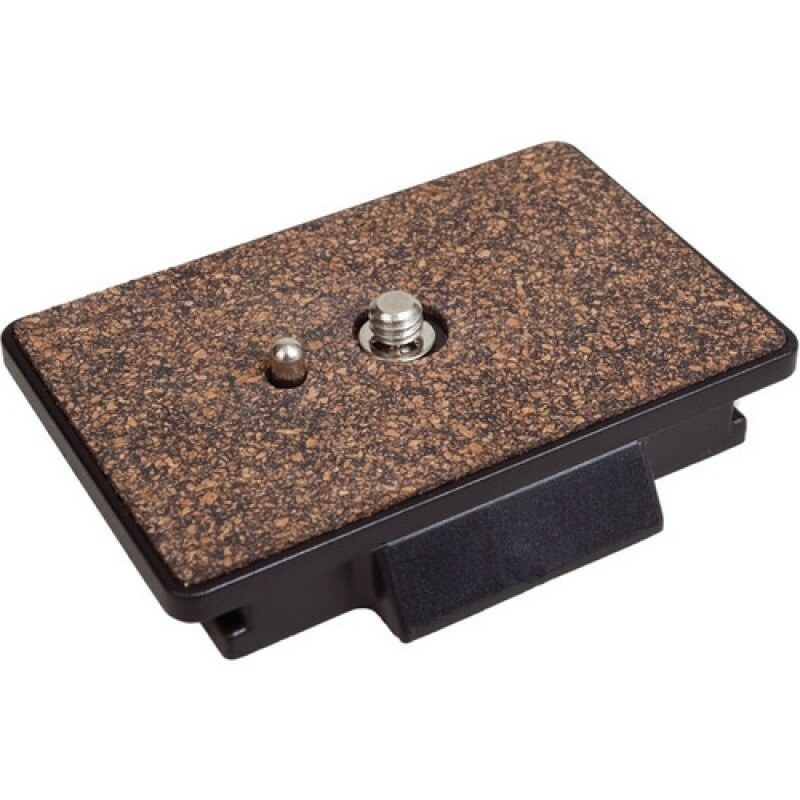 The included quick-release plate features a standard 1/4"-20 mounting screw with a video pin. A carry case with a shoulder strap is included for storage and transport. I recommend this product. 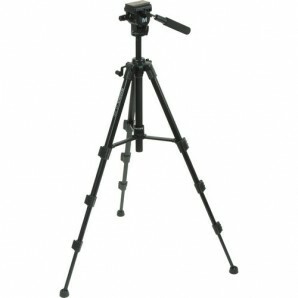 The is the best priced tripod I have ever seen. Some parts are made of plastic but it still feels heavy duty sturdy. the head titls and pans smoothly, initially the head was kinda tight but it quicly smoothed out after a few uses. 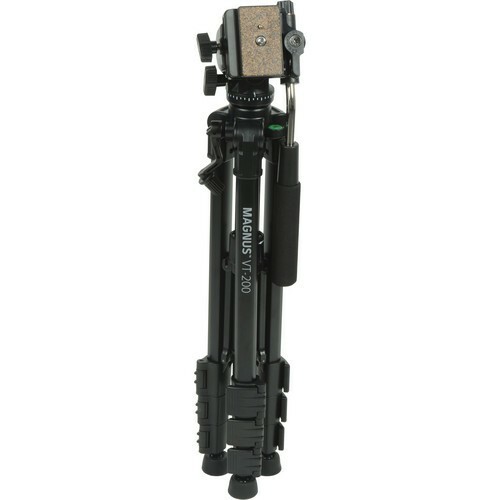 There is no better tripod in the sameclasss that I have ever seen that can match this tripod for value.